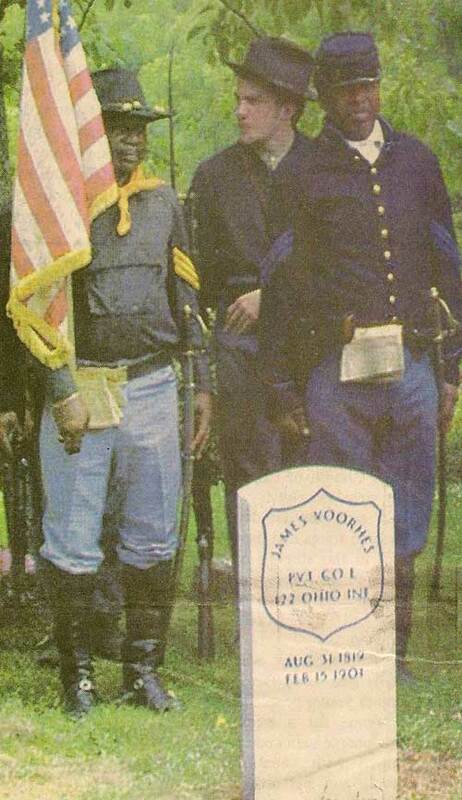 OLD WASHIGTON – A Civil War memorial service was I honor of Pvt. James Voorhes in Old Washington Sunday at the Elizabethtown Cemetery. Voorhes served in the Union Army Co. E, 122nd OVI and 20th VRC from Aug. 21, 1862, to Oct. 19, 1864. Voorhes was wounded at the Battle of Wilderness in May 1864, but it was a cannonball to the leg during the Battle of Cedar Creek, Va., on October 19, 1864, that caused him to use crutches the rest of his life. He received a full pension of $16 per month for his service. Voorhes was born in Belmont County in 1819 and moved to Wills Township, Guernsey County, in 1830.  He resided there until his death in 1901, working as a blacksmith, a farmer and an orchard man. Voorhes had five brothers who also served in the Union Army. His son, John Lewis Voorhes, served in the 85th OVI as a prison guard at Camp Chase. John served one month and 18 days before drowning in the Scioto River – he was 14 year old. John, who told recruiters he was 16, is buried in Guernsey County in an unmarked grave. The service was requested by Voorhes’ great-great-granddaughter, Joyce Jaros of Columbus, who discovered her great-great-grandfather’s contributions after researching her family’s genealogy. The service was organized by the Civil War Roundtable and included Civil War re-enactors, Civil War Color Guards, Old Washington Boy Scouts, prayer led by the Rev. Beth Stillwagon of Old Washington United Methodist Church and a firing squad for the 21-gun salute. Cliff Eagleson, portraying General Shackelsford, conducted the program. Refreshments were served for the large crowd that gathered. Shown here next to Pvt. 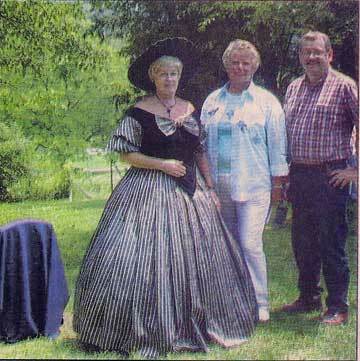 James Voorhes headstones, before its unveiling, l to r, are Voorhes’ great-great-granddaughter Joyce Jaros of Columbus in Civil War Costume, Old Washington Mayor Diane Barnes and Guernsey County Commissioner Steve Allen. The ceremony took place in Old Washington at the Elizabethtown Cemetery on Sunday.